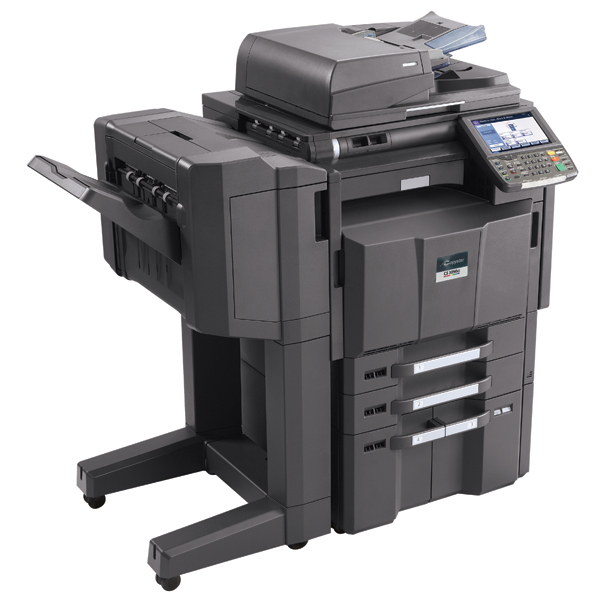 Description: The Copystar CS-650c Color Multifunctional System delivers the advanced product configuration, consistent high image quality and productivity that are needed for any business, especially where color output is required most. 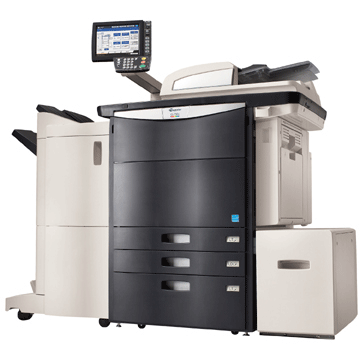 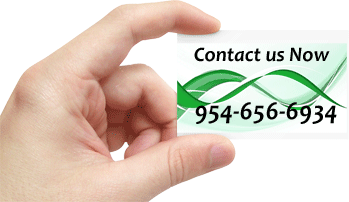 With impressive speeds of up to 65 ppm in both color and black, the CS 650c is designed and engineered with the innovative imaging technology that assures your customers’ document imaging needs are handled with the highest priority. 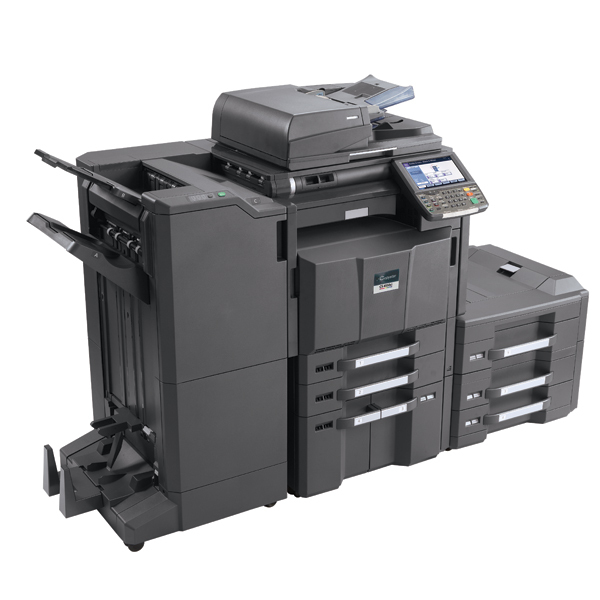 As a highly productive Color Multifunctional System the user-friendly operation, robust performance and unsurpassed reliability of the CS 650c provide your customers with a flexible solution that will not only meet, but exceed all of their advanced business demands. 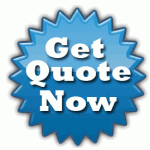 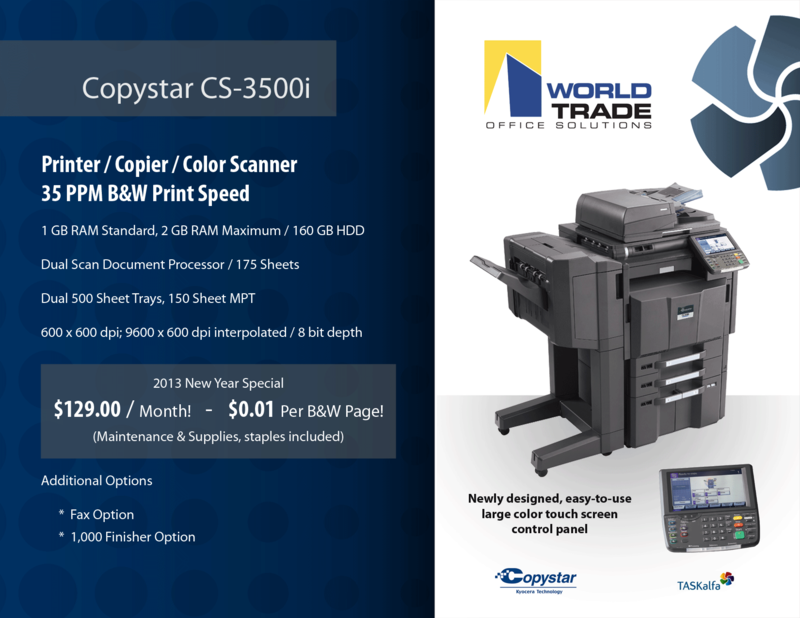 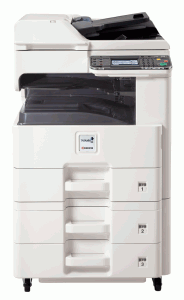 When business needs are a priority, the Copystar CS-650c delivers.